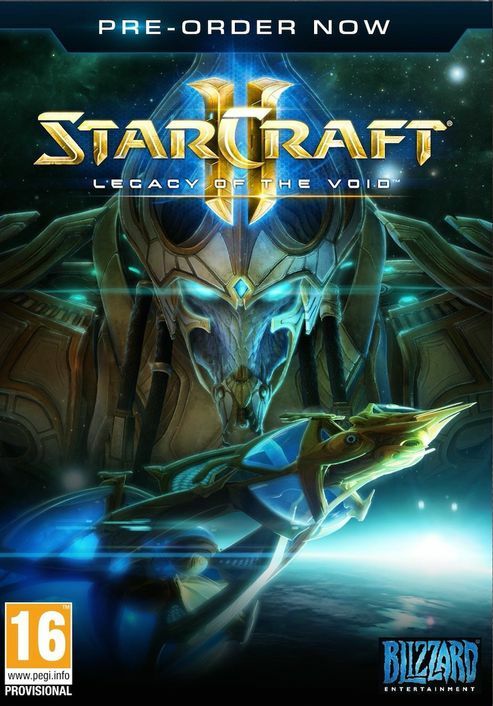 StarCraft II: Legacy of the Void continues the epic saga of the Protoss, Terran, and Zerg. 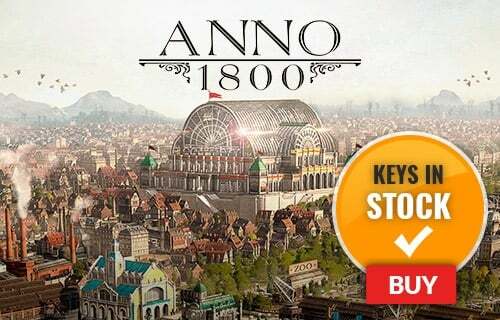 These three distinct and powerful races will clash once again in the fast-paced real-time strategy sequel to the legendary original, StarCraft. Legions of veteran, upgraded, and brand-new unit types will do battle across the galaxy, as each faction struggles for survival. Featuring a unique single-player campaign that picks up where StarCraft II: Heart of the Swarm left off, StarCraft II: Legacy of the Void will present a cast of new heroes and familiar faces in an edgy sci-fi story filled with adventure and intrigue. 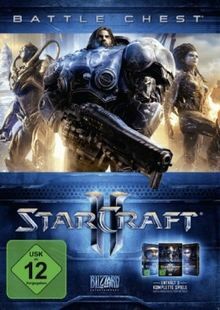 In addition, Blizzard will again offer unparalleled online play through Battle.net, the company's world-renowned gaming service, with several enhancements and new features to make StarCraft II the ultimate competitive real-time strategy game.